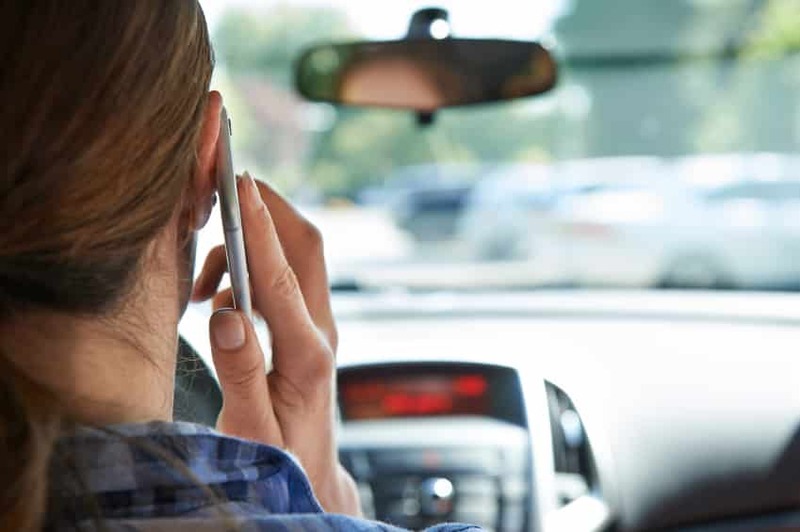 This past Thursday, Feb 25th, the Rhode Island State House-Senate committee approved a bill that would ban drivers from using handheld phones while driving in Rhode Island. The bill is scheduled to be heard on the Senate floor this week and then will go to the House. Senator Susan Sosnowski, a Democrat out of South Kingstown RI, has been fighting for the past 9 years to pass this bill and expects this year to have the support necessary. The bill would make the use of handheld devices while driving illegal. Drivers that are caught using a handheld device, such as a cell phone, will be fined $100. This fine will be waived for first-time violators who can prove they purchased hands-free cell phone equipment before the fine is due. The new bill would not apply to drivers who are using devices in emergency situations. 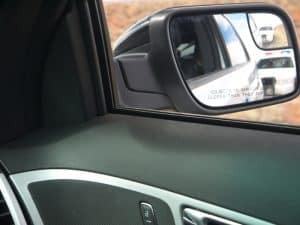 According to the National Occupant Protection, over 5% of all drivers have a cell phone to their ear at any given time. National Highway Traffic Safety Administration – estimated distracted driving, including cell phones, account for 25% of traffic cases. According to the CDC, these distracted drivers have lead to over 420,000 injuries each year. Drivers are the only people that aren’t allowed to used hand-held devices under this new bill. Currently, Rhode Island has banned texting and driving for all drivers in 2009. Over 46 states have legislation to ban texting and driving while only 15 states have banned the use of hand-held cell phones altogether. If the bill passes the Senate and the House and is signed by Governor Raimondo, then the bill will take effect on the July 1st, 2017.